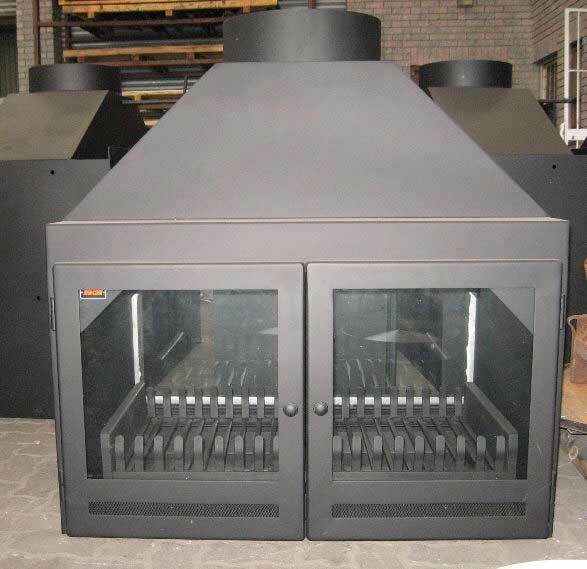 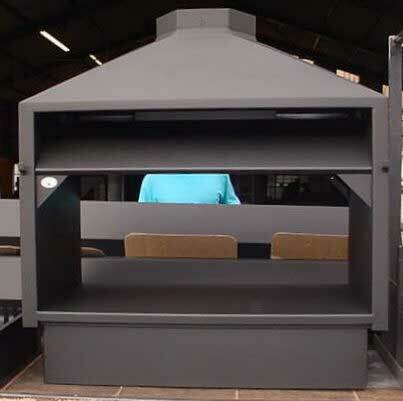 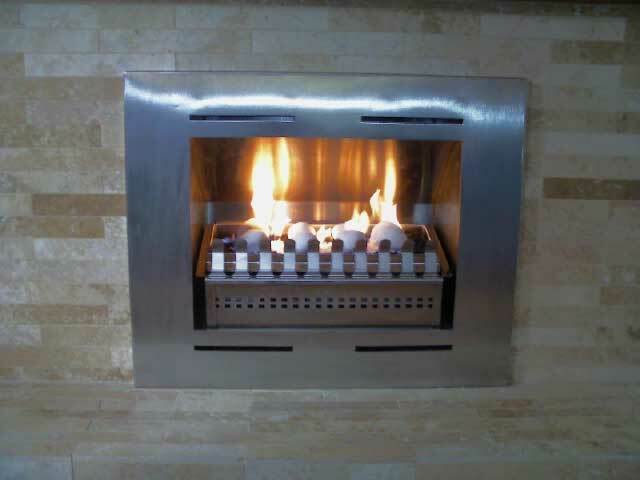 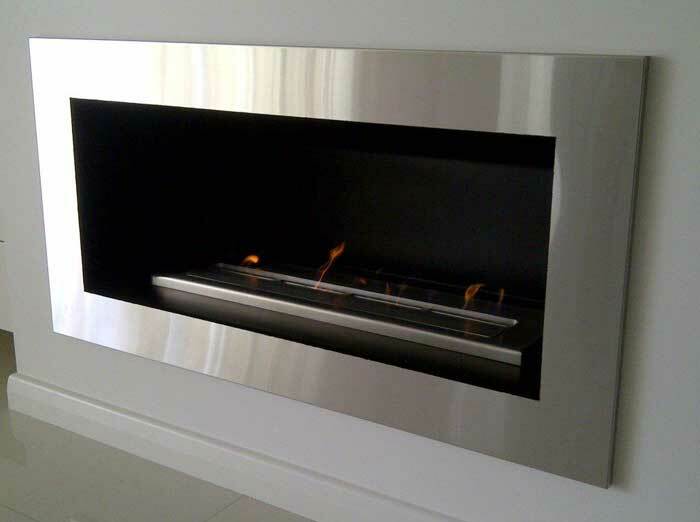 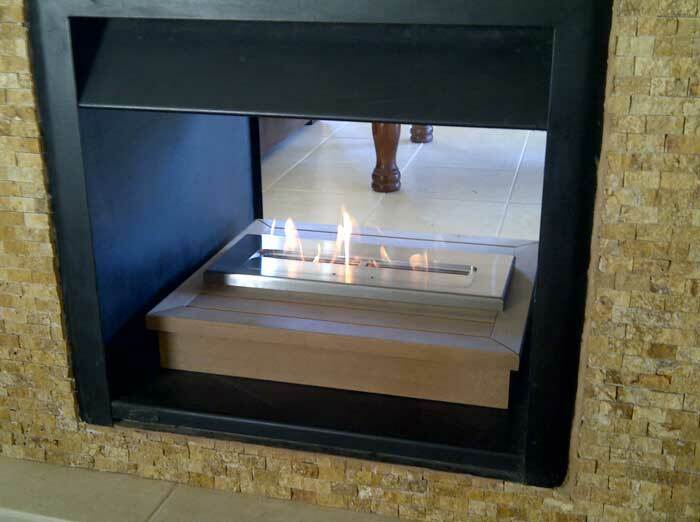 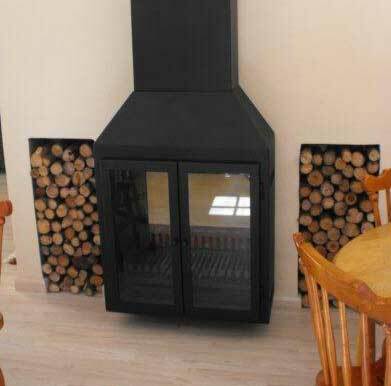 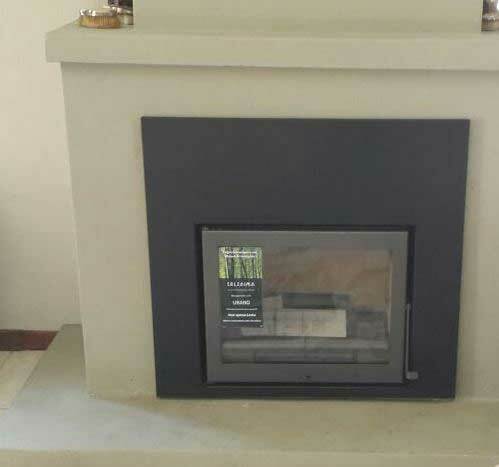 Although we sell one of the largest ranges of standard products, we realise that sometimes you need or simply want a custom made or custom designed fireplace. 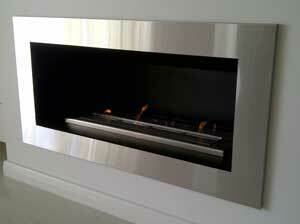 We are one of only a few companies that also spesialise in custom units. 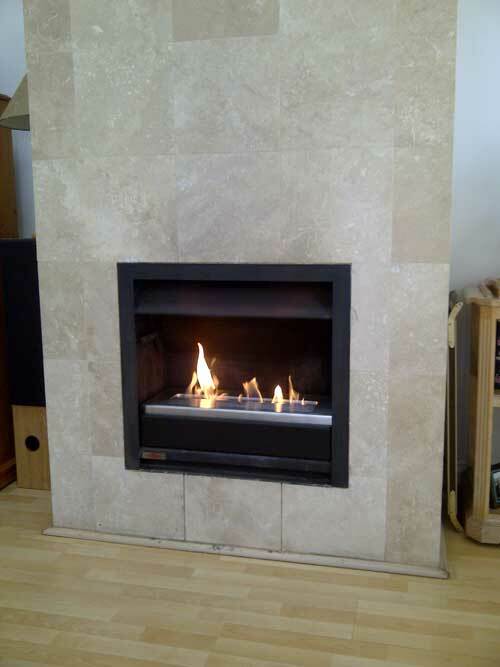 Speak to one of our experiened salesmen who can guide you through the process. 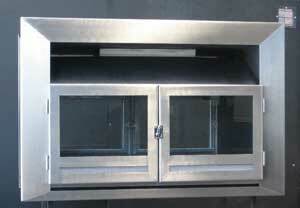 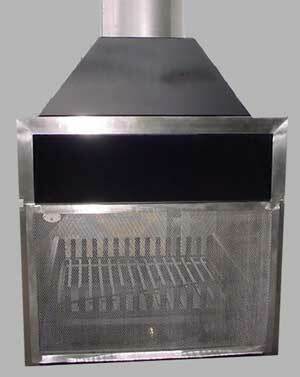 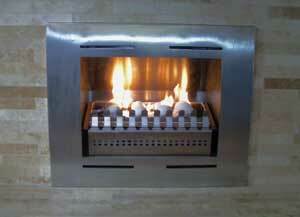 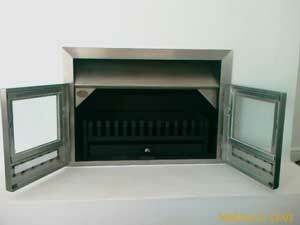 All units are available in stainless steel, 3CR12, mildsteel and a combination of materials. 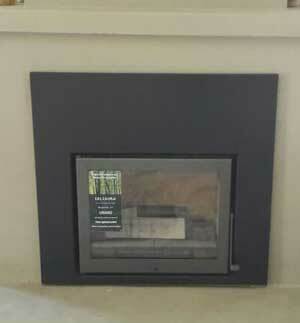 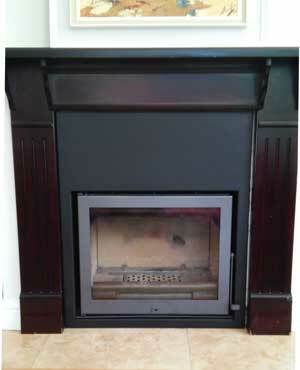 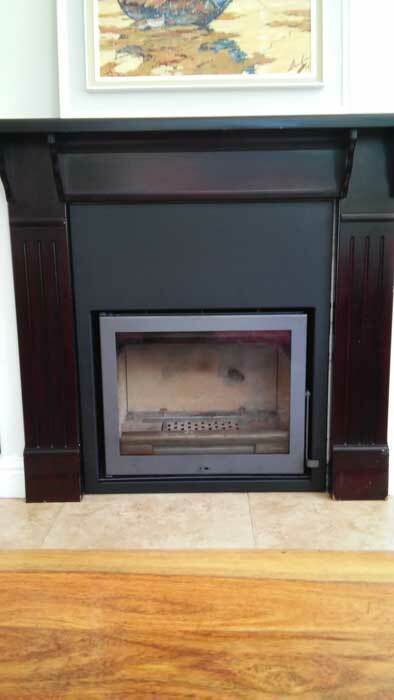 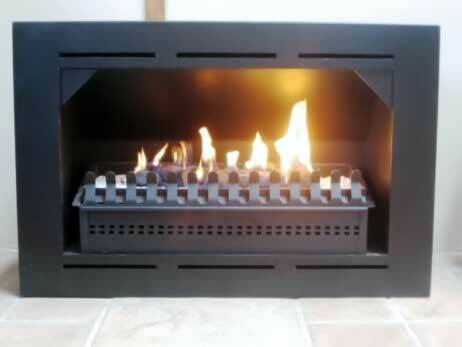 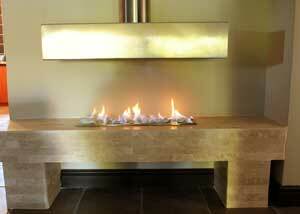 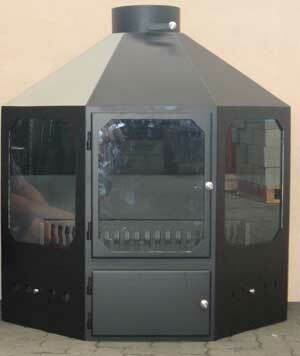 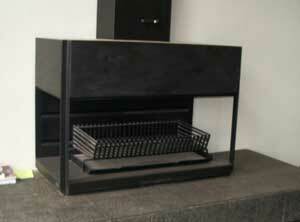 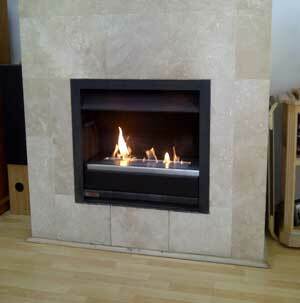 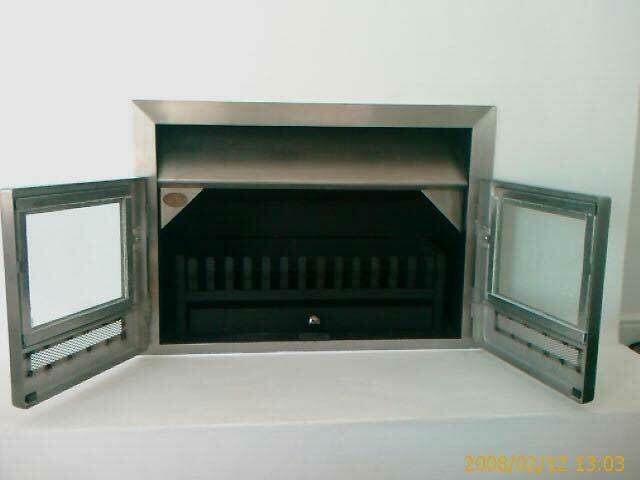 Double-sided fireplace - freestanding on one side, built-in on the other side.